Six 2 bedroom apartments in Haywards Heath, West Sussex for immediate occupation. A 4 bedroom house available for immediate occupation in Cooksbridge, East Sussex. Two 2 and 3 bedroom homes near Warnham in West Sussex forecast for delivery in April 2019. 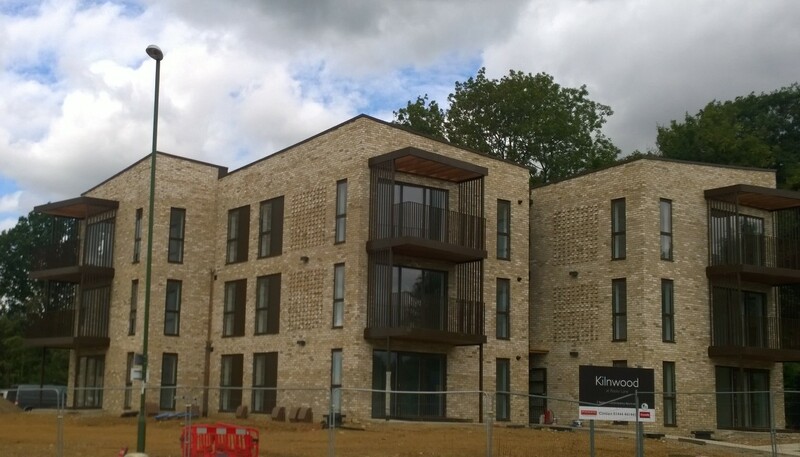 Six 1 and 2 bed apartments in Crawley, West Sussex available for immediate occupation. A 2 bedroom and 3 bedroom house in Cross-in-Hand, East Sussex available for immediate occupation. 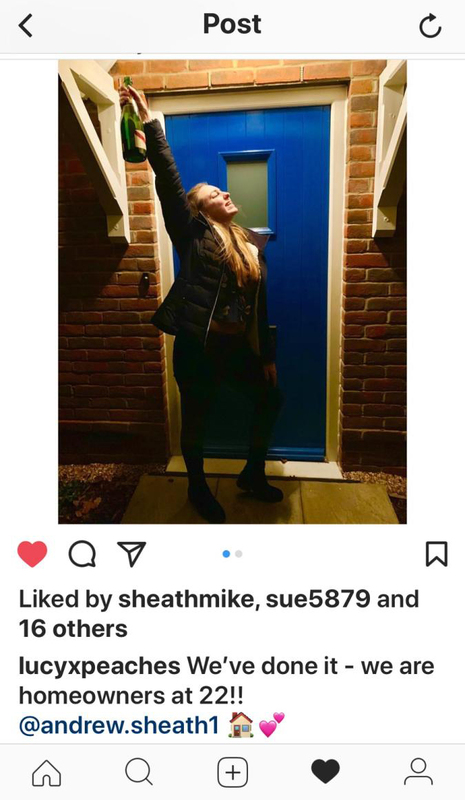 Two 2 bedroom semi-detached houses in Bramley, Surrey likely to be available for occupation in April 2019. Thirteen 2 and 3 bedroom houses and 2 bedroom bungalows in Yapton, West Sussex. Four 2 bed apartments in Margate, Kent. 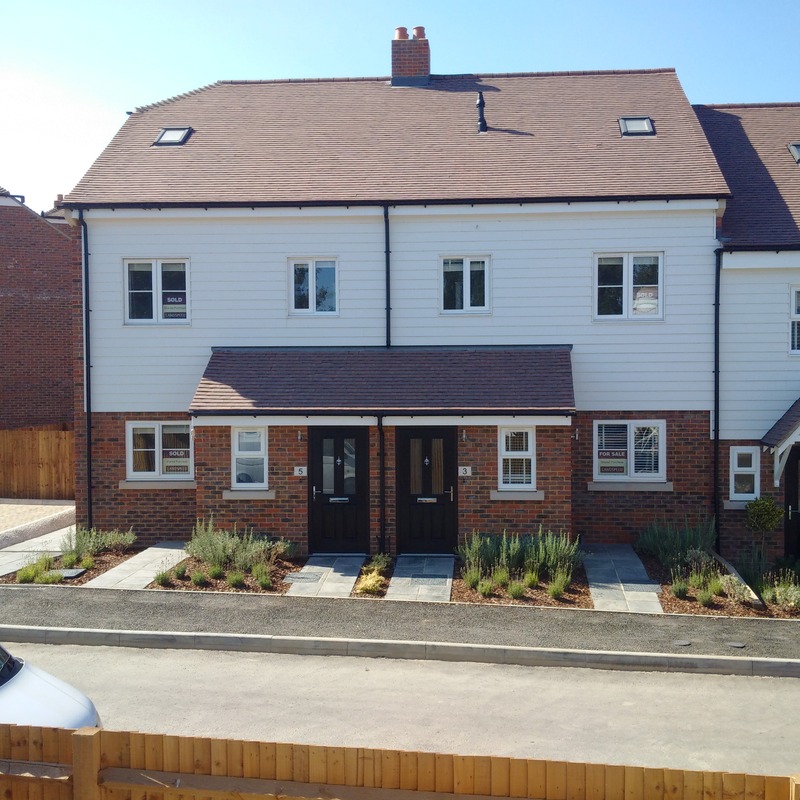 Two 2 bedroom semi-detached houses in Haywards Heath, West Sussex. Churt, Surrey (2 bedroom houses). 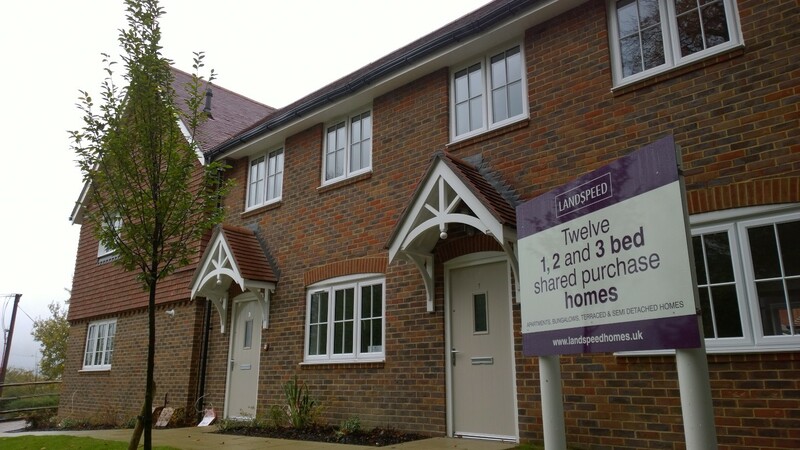 Midhurst, West Sussex (1 & 2 bedroom houses and 2 bedroom apartments). Further developments are also under negotiation for delivery within the next 12 to 18 months in Devon, Hampshire, Kent, Oxfordshire, Surrey and both Sussex counties (with sites in other areas also being discussed). Further information will be available on this web-site as soon as it becomes available but please contact us if you want to register for our future developments. 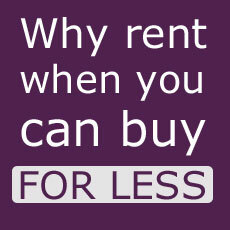 Landspeed deliver new affordable homes to people who cannot afford a property on the open market. Our flats and houses are priced well below open market values (usually with at least a 25% discount) and are constructed by reputable home-builders on our behalf. All new Landspeed homes come with a full warranty and generally do not differ substantially from the open market properties that are built on the same developments. Our purchasers usually need to have a connection with the local area within which the homes are located. You can find out more by checking through the most frequently asked questions. 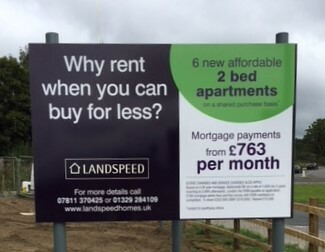 Landspeed's new homes are available via either shared ownership or shared equity means and, most importantly, are mortgageable without the need to pay rent on the unpurchased equity share - meaning our purchasers only ever pay a mortgage (and any service charges). If you are interested in one of our new properties then you need to fill in and post or scan back our application form.